How to Cook up a Bonza Eco-Mystery. 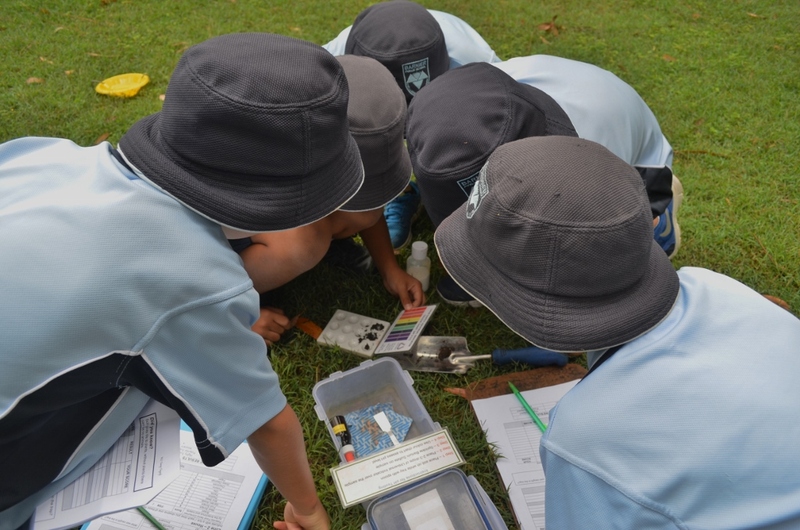 So you take a feathery local species, like a Tawny Frogmouth, you mix in a crime scene, some suspects, plenty of hands on investigating and SHAZAM, you have yourselves an outdoor, eco-mystery challenge that never fails to grip primary age students. 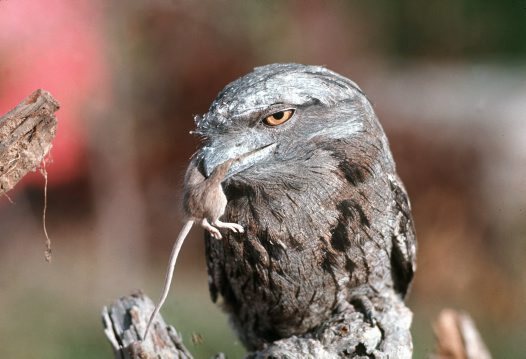 Our Eco Mystery day – ‘The Tawny Tragedy‘ is one of our most engaging programs. 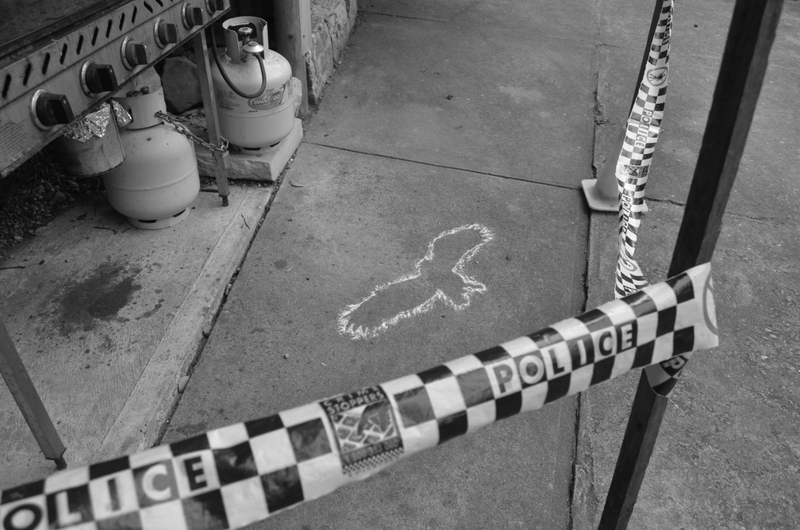 Students eyes widen when they arrive at Brewongle to discover a crime scene complete with police tape and the chalk outline of the victim. 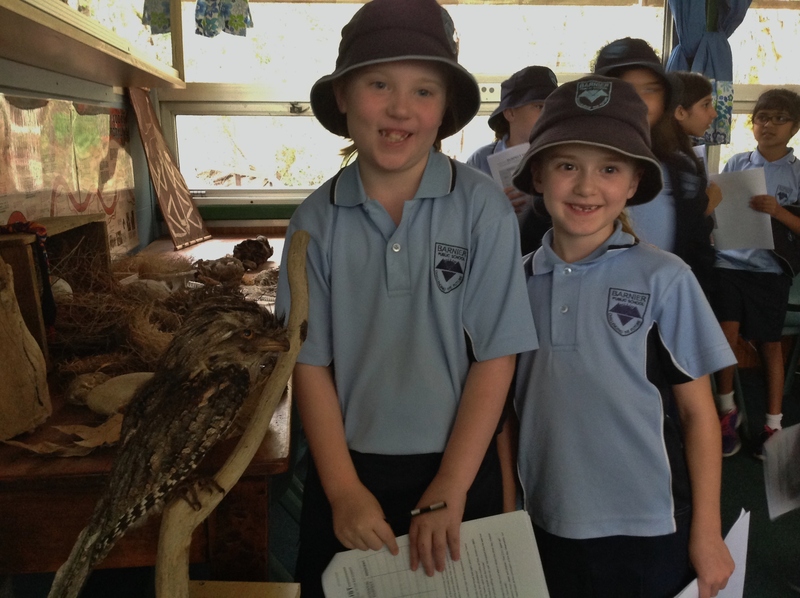 After reading the police report and discovering the food, water and shelter needs of the Tawny Frogmouth, the investigations begin. Our ponds will be scoured for water bugs and tadpoles – are there are any water quality issues that may have killed Tawny? 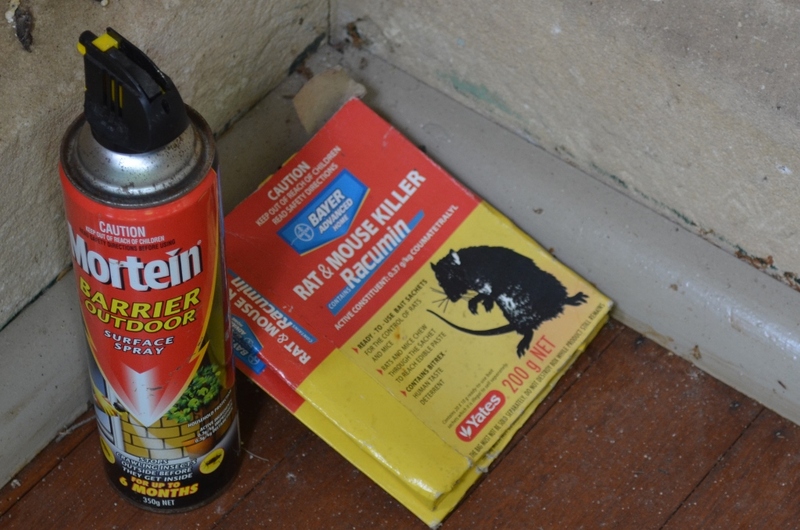 The forest and house areas are tested for health and possible food contaminents. 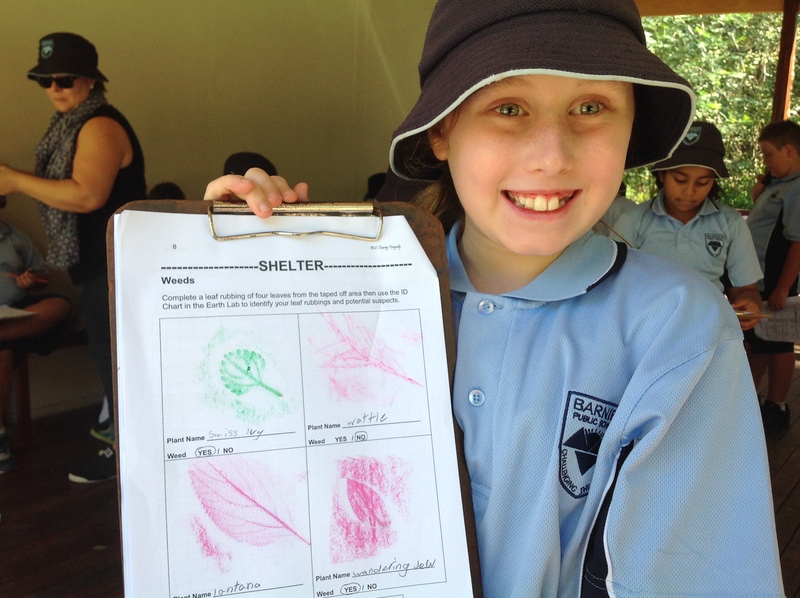 Weeds, feral animal prints and a habitat assessment will round out the day of mystery solving. Students are left to ruminate on their evidence and decide on a cause of death. A forensic police report arrives hot off the fax. Recommendations are sought by Brewongle staff to prevent this occurring in the future. Could you replicate something like this in your school if you can’t visit us or your nearest Environmental Education Centre? 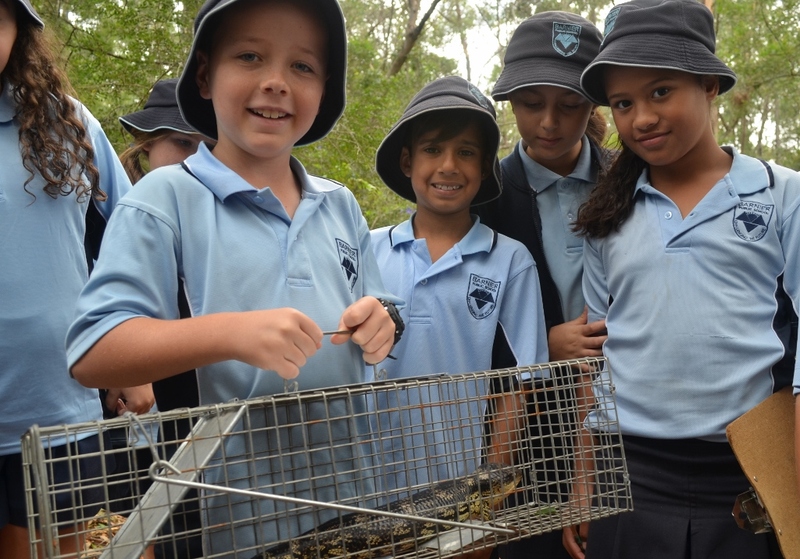 This program is a fantastic example of engaging students in the outdoors. Students are required to use higher order thinking, problem solving and creativity skills. 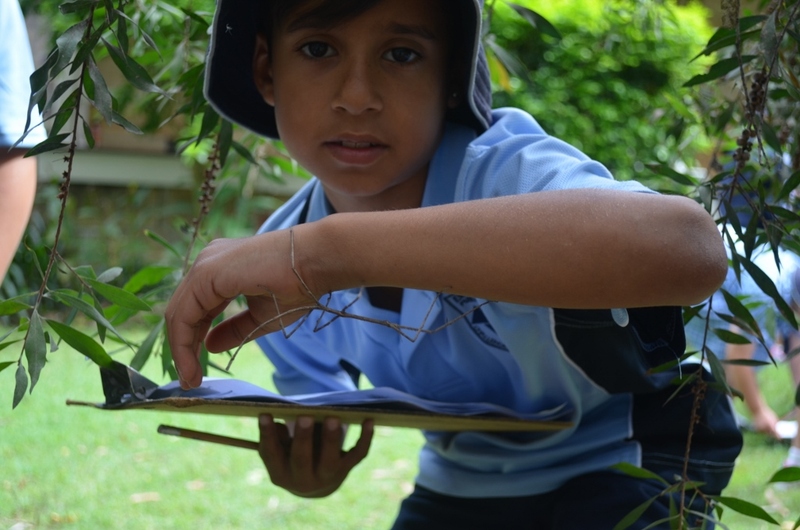 Literacy and numeracy are embedded and students emerge with knowledge and understanding of how an ecosystem works. Of course it also has all the syllabus links needed to fit in to the Australian Curriculum. Thanks to Barnier Public School for solving the crime!